Many Massage Therapists prefer to work independently, building and maintaining a private practice consisting of clients with a wide range of reasons for seeking care from a Massage Therapist. Tuesday, Thursday: 5:00 p.m. – 8:30 p.m.
Services performed by supervised senior students. 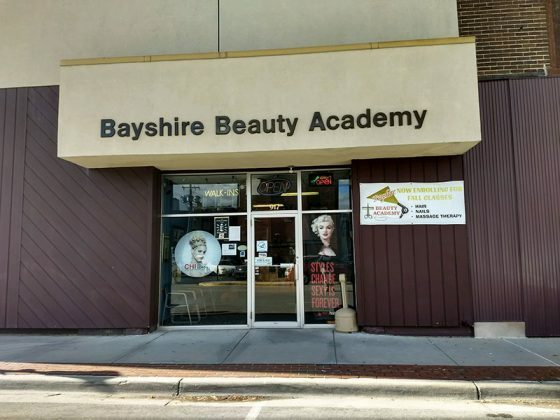 Services by appointment only based on class size. 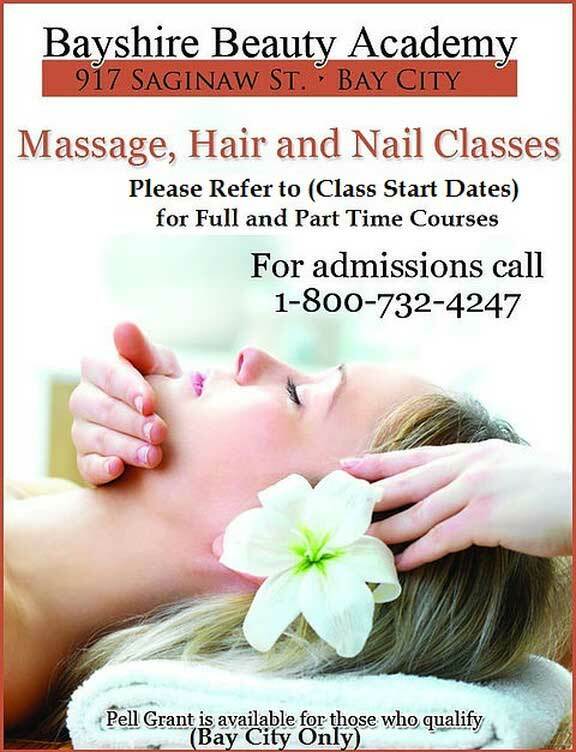 Call 989 894-2431 today for your Massage appointment. Massage Therapy has become an important part of general health care for many people living in today’s stressful world. This profession has increased in consumer awareness and is positioned today at the cutting edge of the preventive and rehabilitative healthcare industry. Our flexible Full and Part-Time programs are designed to prepare you for the entry-level employment as a Massage Therapist and/or to enter private practice. 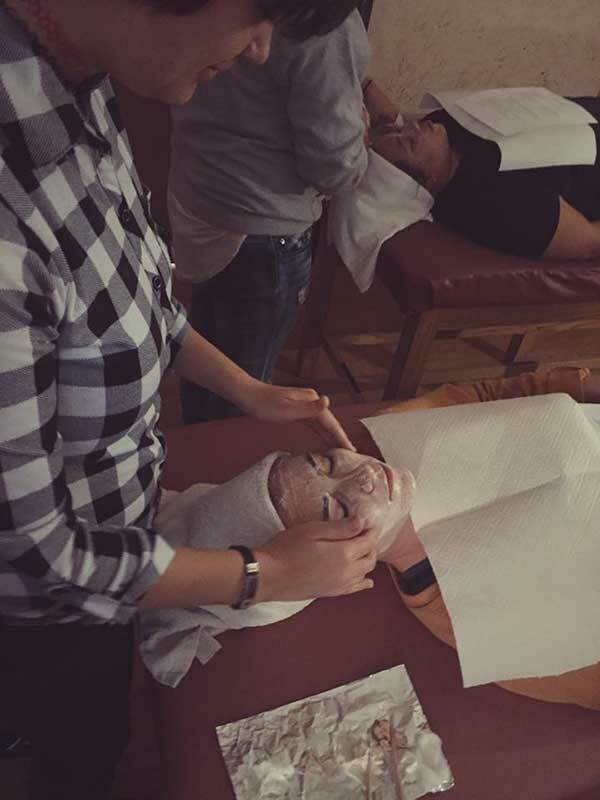 Coursework includes anatomy; physiology, the study of organs and tissues; kinesiology, the study of body movement; business; ethnics; as well as hands-on practice of massage techniques. Students participate with hands on experience in the clinic by providing massages to the public in a supervised, clinical setting. Our faculty is committed to quality Education and the Professional Development of our student. 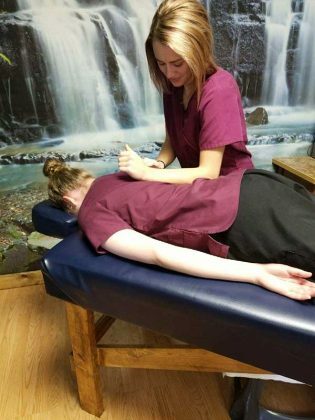 All of our teachers practice in Massage Therapy- guiding students by providing hands-on practical experience in a real world environment. All students are prepped for the state license exams, (MBLEx).